Products Archive - Page 4 of 26 - RAB Design Lighting Inc. Ideal for building façades, sign lighting and wall washing in both commercial and industrial applications, The RFL-LED series is a sleek, ruggedly designed, high efficiency floodlight. It has multiple mounting options and accessories to suit a wide range of applications. 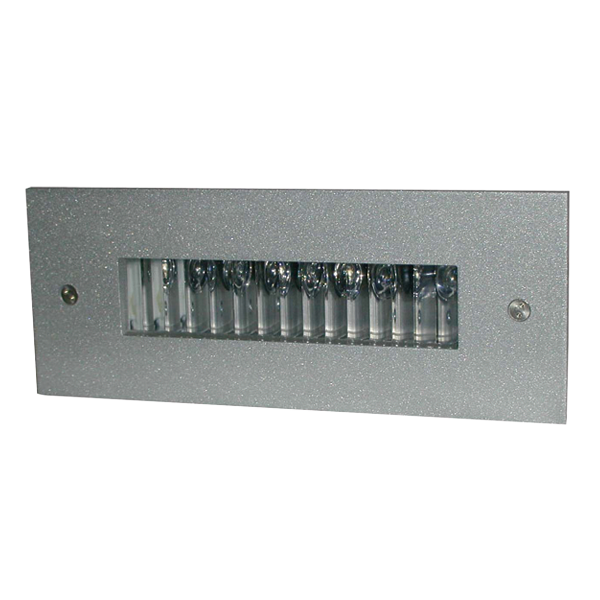 Ideal for doorways, entrances, sign and landscape lighting, The GFL-LED is a rugged cast aluminum flood light. Ideal for building façades, sign lighting, area lighting, and wall washing in both commercial and industrial applications, the VFL-LED series is a ruggedly designed floodlight available in 5 wattages. Ideal for parking lots, roadways and perimeter lighting applications, The AL-LED fixtures are high efficiency area lights with multiple beam patterns to suit a variety of applications. Intelligently designed, this series of fixtures provides superior lighting performance and significant energy savings over traditional fixtures. 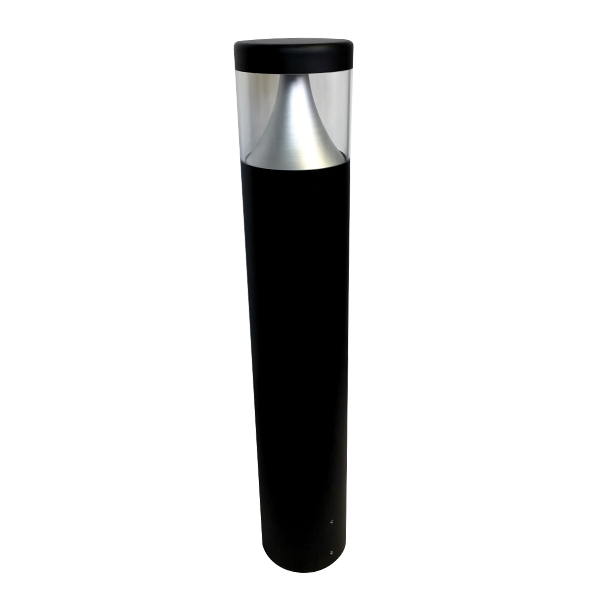 Ideal for parking lots, pathways and area lighting applications, The ORBITA-LED is a high efficiency area light with a Type 5 distribution. 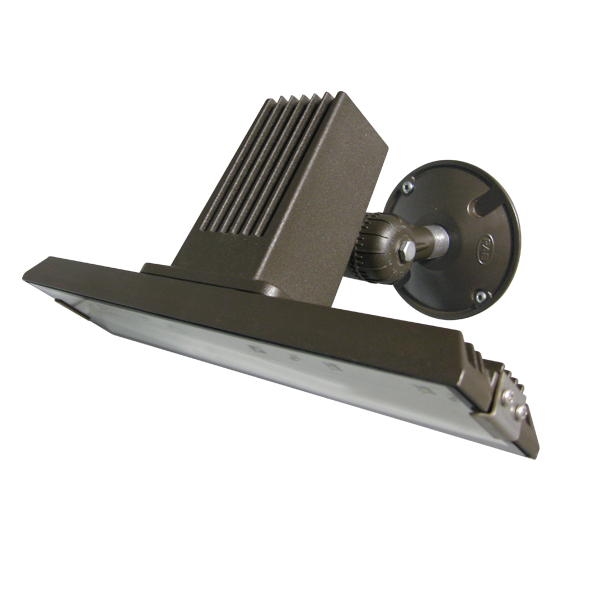 Intelligently designed, this fixture provides customizable features, and dark sky friendly technology. 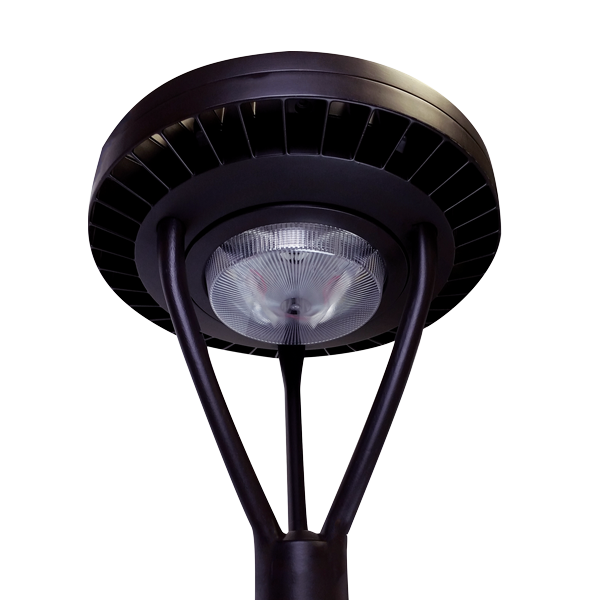 Ideal for parking lots, pathways and perimeter lighting applications, The RAL-LED is a high efficiency area light with a Type 5 distribution. Intelligently designed, this fixture provides superior lighting performance and significant energy savings over traditional fixtures. 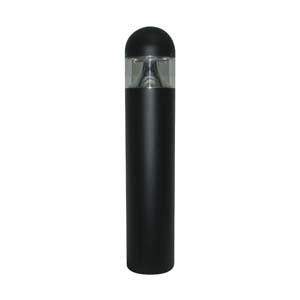 The P6R/P6RD/P8R/P8RD Series of bollard is suitable for landscape and pathway lighting with glare free distribution. Ideal for use in shopping malls and commercial real estate. The P6R bollard is suitable for landscape and pathway lighting with glare free distribution. Ideal for use in shopping malls and commercial real estate. The RAY6 bollard is a DLC approved architectural bollard suitable for landscape and pathway lighting with glare free distribution that is ideal for use in walkways, townhouses, condos, and parkettes. 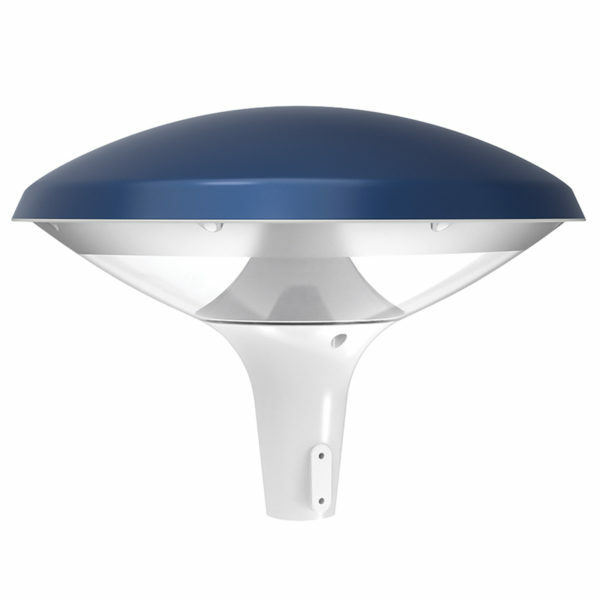 It features a 360° adjustable head and various beam configurations ranging from 60° to 360° to illuminate all angles. Ste up your lighting game. 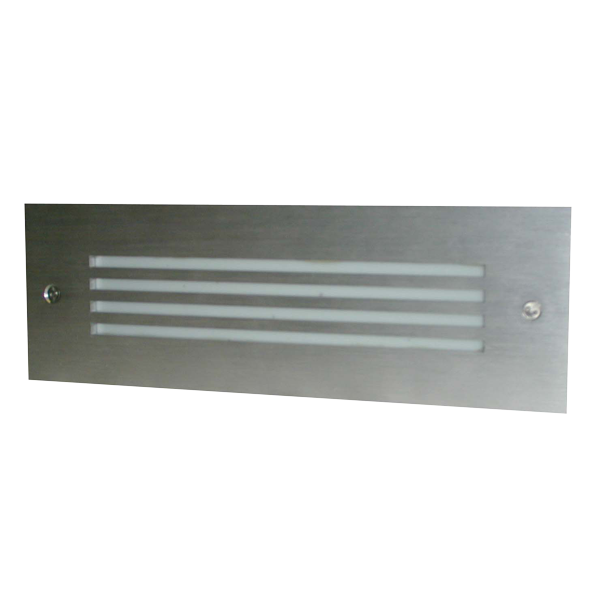 Ideal for pathways, accent lighting, stairs, theaters, auditoriums and hospitals. 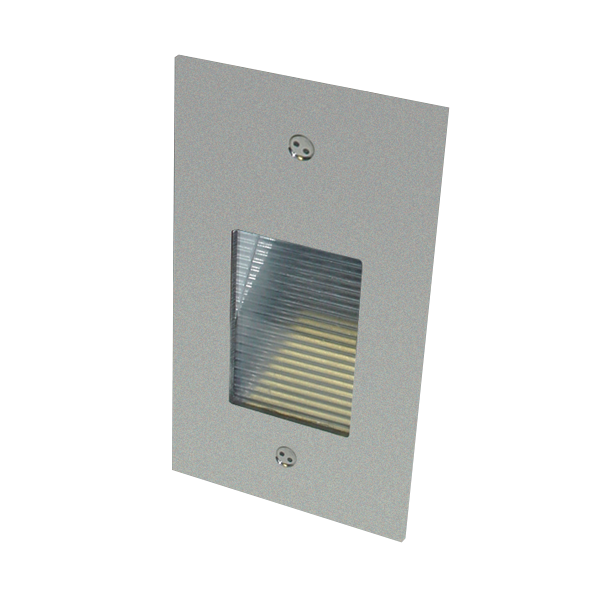 The Star step light has a unique fluted lens that allows a wider distribution to help illuminate walkways and stairs. 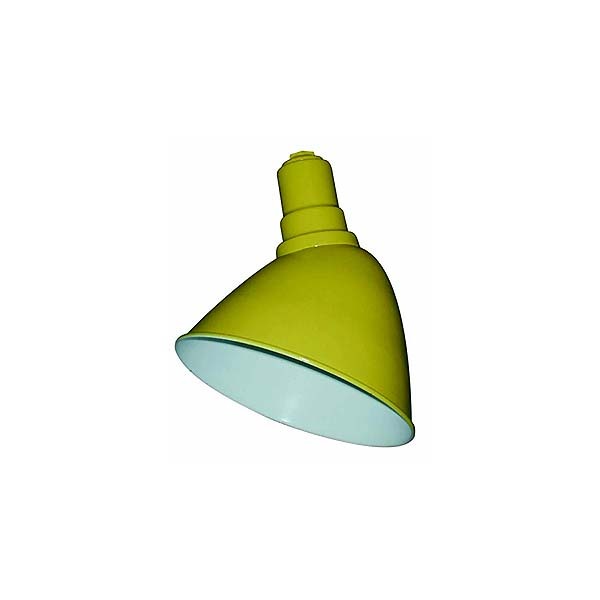 Ideal for theatres or where you want low level lighting effects.